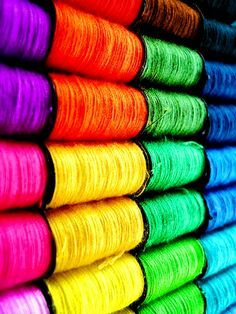 Welcome To The World Of " Vaibhav "
Our expertise in product development, color matching and profound technical knowledge of reactive dyes make it possible to offer our clients the dyes they need to compete in their field. Understanding the current market demand to gain a competitive edge, We Vaibhav Dyestuff Industries came into existence in 1993. Our wide range of products includes reactive dyes. These products are known for their purity, Stability under diverse environmental condition and eco friendliness. We are an ISO 9001:2008 certified company which assures all our products are in compliance with industry norms and standards.